15 Things To Do At Great Wolf Lodge in Southern California For Families! 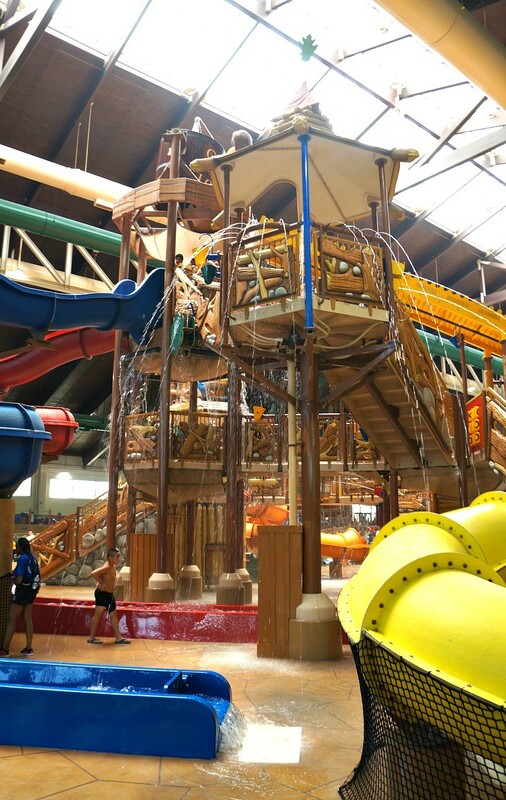 15 Things To Do At Great Wolf Lodge in Southern California – It’s More Than Just A Water Park! 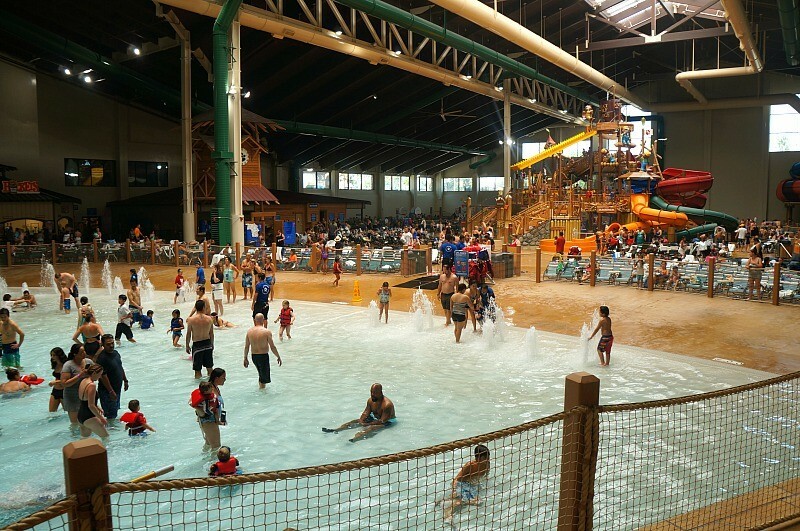 There are so many awesome things to do at Great Wolf Lodge in Southern California! It is so much more than just an indoor water park, explore all of the fun activities at Great Wolf Lodge for the whole family! We recently spent a day at Great Wolf Lodge in Southern California and had a wonderful time! 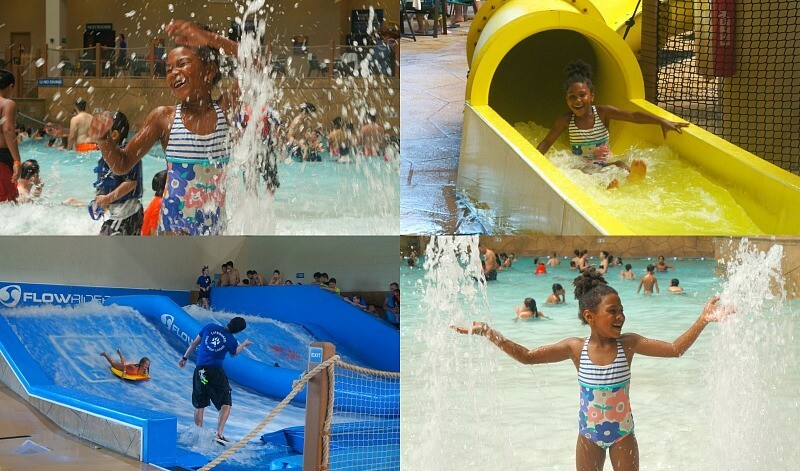 We were guests of the resort and attended as hosted media so that we could experience the place and share our review of Great Wolf Lodge in Garden Grove. This place is full of fun activities for all ages. 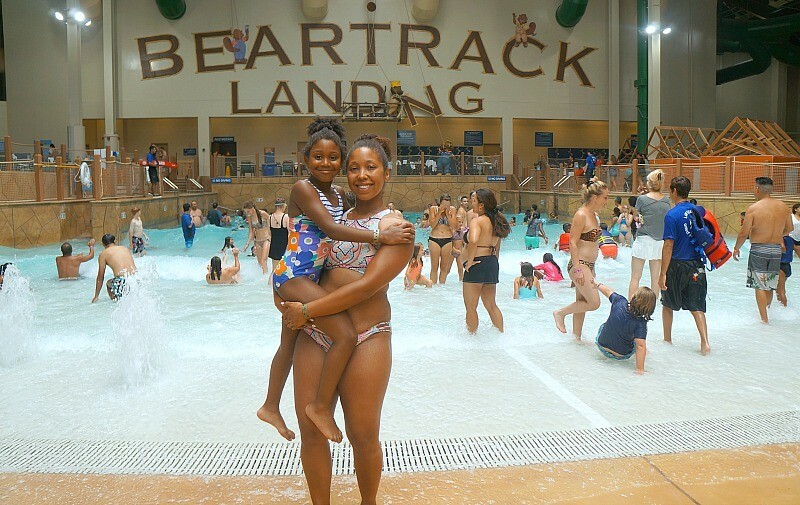 The indoor water park is definitely a highlight, but Great Wolf Lodge is so much more! We had such a good time at Great Wolf Lodge, I wish we had a couple more days to be able to experience everything together! 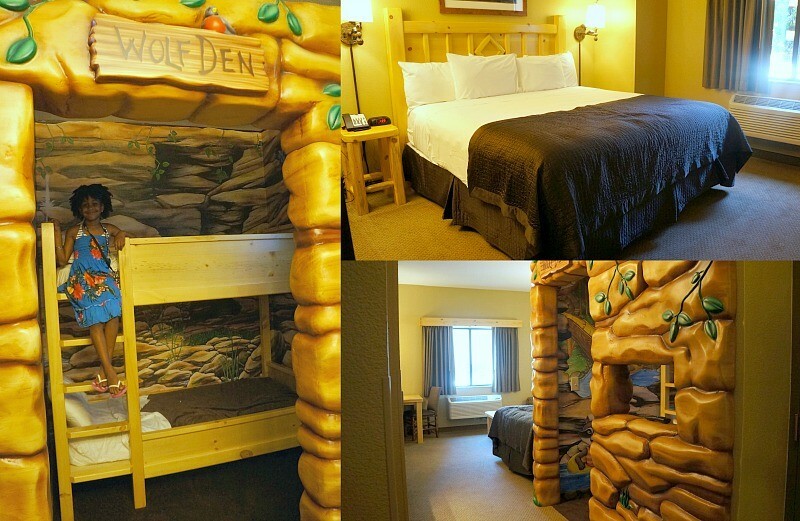 They also recently debuted their premium Wolf Den and Kid Cabin themed rooms, they are complete with bunk beds and multiple TV’s for the kids and adults, and they are so much fun! 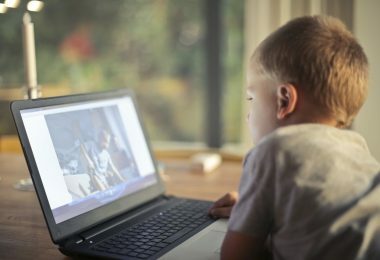 When you stay at the resort, you get unlimited access to the water park, fitness center, free wifi, and plenty of the activities at Great Wolf Lodge listed below. I’ll start with the most obvious, largest attractions at Great Wolf Lodge. 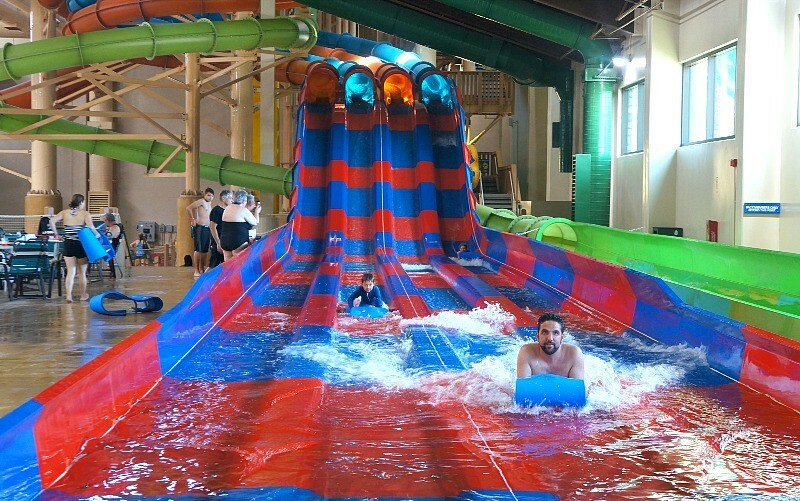 The indoor water park is the main pull at this fun resort, and for good reason! No matter the season, swimming and splashing around with family can happen here. The water park is made up of tons of thrilling slides, a wave pool, indoor surfing, a giant kids play fort, a lazy river, toddler water play area, and more. There is also an outdoor pool area, and you can rent cabanas for the day for your family to relax and have a reserved place to chill. 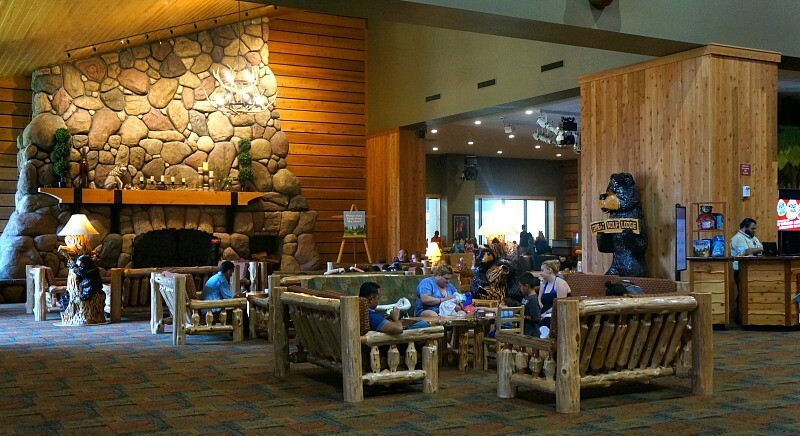 In the main play area on the first floor, you will find lots of things to do at Great Wolf Lodge. Mini golf is fun, but it’s even better at the Howl At The Moon glow golf course at the resort! Here’s to getting a hole in one! 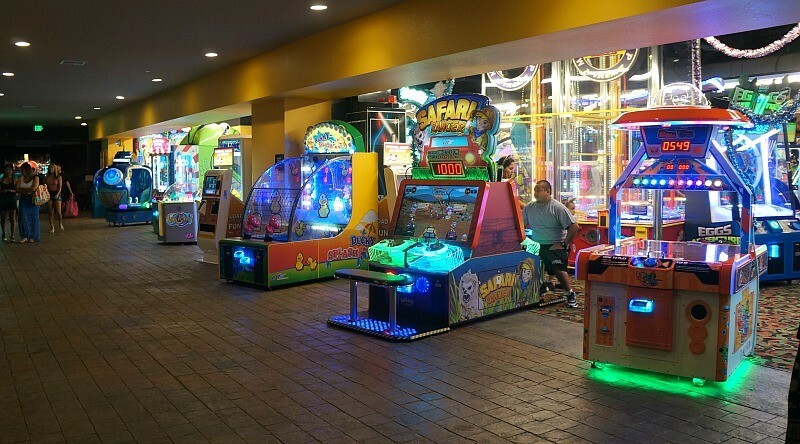 Play your favorite games at this gigantic arcade! This place is filled with all of your favorites new and old, test your skills for fun or play with a goal to win prizes! If your kids are early risers, visit Wiley and friends for some early morning fun before the water park opens! Practice your yoga moves, exercise a little bit, go out for a wolf walk, and enjoy a Forest Friends show. 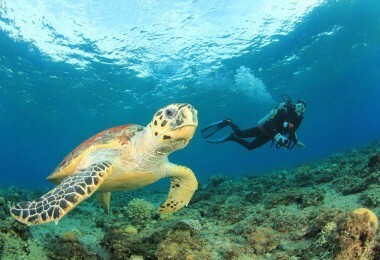 Check the calendar at the resort for dates and times offered. Of all of the things to do at Great Wolf Lodge, this one is the most unique! 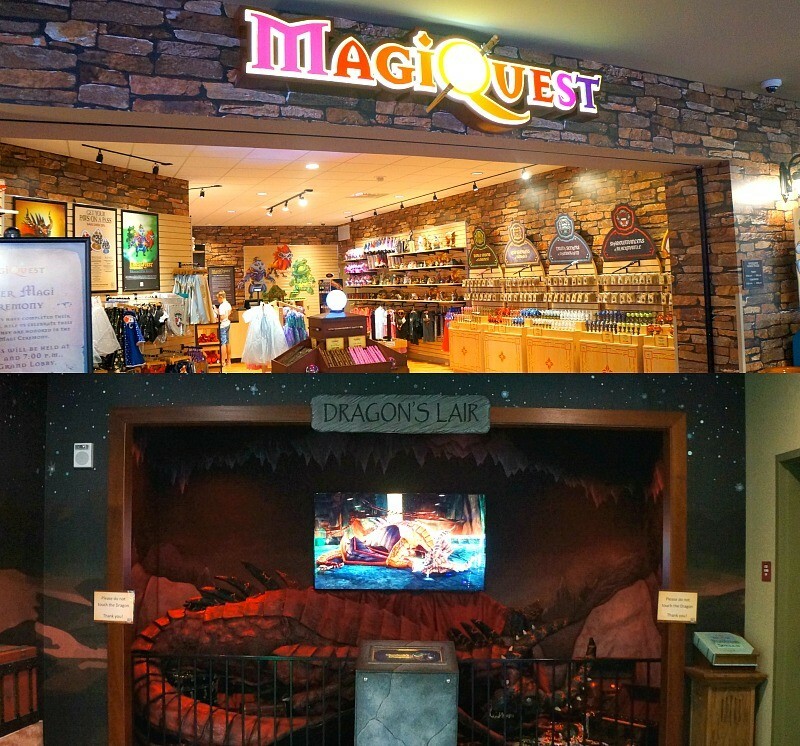 MagiQuest is a resort-wide activity that takes you on an adventure to an imaginary land where you defeat a dragon to save the people! Choose your wand and power up each Totem animal along the way and you’ll become a Master Magi in no time! Kids can create their own wolf pup stuffed animals here at Creation Station! 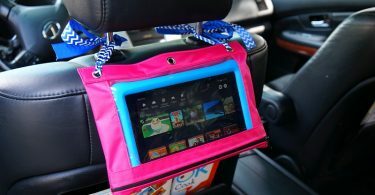 Dress them and add accessories for your custom friend to take home with you. 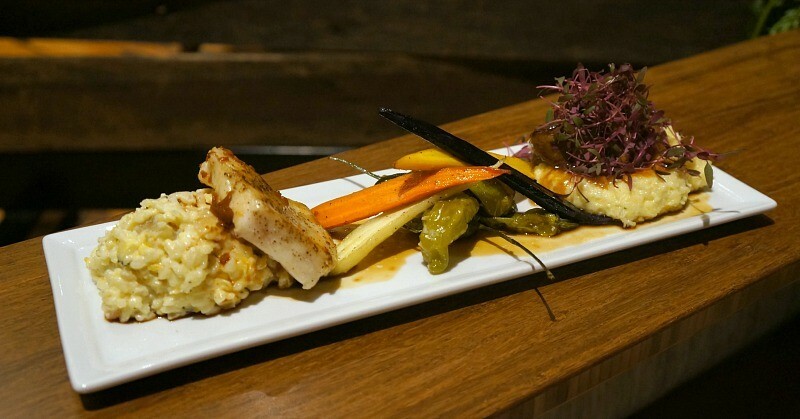 When you’re hungry, there are several restaurants here at the resort ranging from quick bites at the pool to steaks and seafood! I got to try some of the executive chef’s creations while I visited, we had taste of squash soup, an arugula peach salad, fresh sea bass, and strawberry balsamic ice cream! The food was delicious and I was happy to learn that they pay very close attention to food allergies for each guest. The kids choices are also great, they had gluten free chicken finders, mac and cheese, and a veggie selection! Spa days aren’t just for adults, now the kids can get in on the pampering! Get pedicures, manicures, and scrubs at this cute ice cream themed spa. Mommy and me services are available. 9. Play a family friendly game of bowling, kid sized! 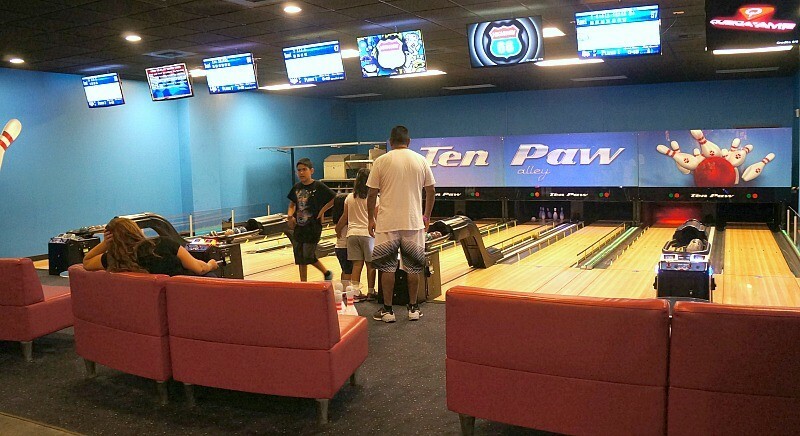 Ten Paw Alley is right in the resort and features smaller lanes and bowling balls so the whole family can play! Try your hand at avoiding light beams as you make your way through the maze. Earn points for each one you dodge. Visit the MagiQuest Marketplace and grab a few fun things before you start the game, or stop by the gift shop, the Great Wolf Kids store, and even the Bear Essentials Swim Shop for swimsuits, cover ups, and sandals! These cute forest characters come to life to share a story from Grandpa Bear about the seasons. Sing, dance, and enjoy with little ones, they love this fun activities at Great Wolf Lodge! I like this attractions at Great Wolf Lodge. Immerse yourself into the film as your senses are engaged. This is actually a motion enhanced thrill ride, buckle up! 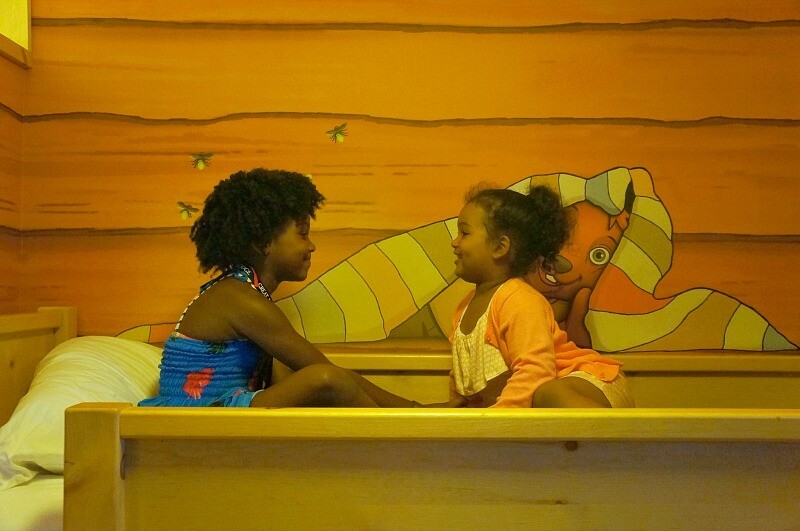 Pajama parties are tons of fun at Great Wolf Lodge! Play some fun games, boogie on the dance floor, enjoy story time before bed, and have some laughs at night. Yes, you can order room service, but this wine down service is really what parents want after a long day at the resort! Choose your favorite package of wine, cheese, and dessert pairings that you love, like chocolate truffles with a Pinot Noir, or chocolate covered strawberries with a bottle of Prosecco. There are so many fun things to do at Great Wolf Lodge! 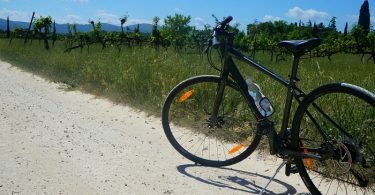 A Florence Bike Tour With Wine Tasting Through Tuscany We’ll Never Forget! How many of these are included in the room price? Who knew there were so many fun things to do at GWL?! We have one nearby and I can’t wait to try it out. OMG you have to go! We really had fun, even the adults did!